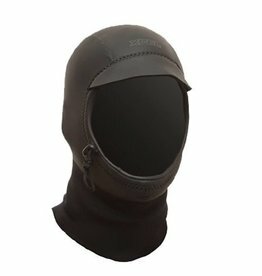 •	Lightweight, all nylon 2mm hood with a single layer neck dam and no bill for a streamlined fit. •	SmoothSkin face seal with an adjustable elastic cord/cinch. •	Inner Quick Dry Lining for fast drying performance. 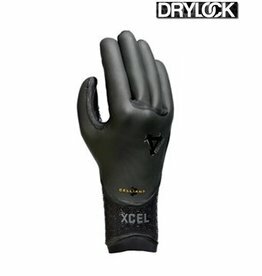 The warmst 5mm 5-finger gloves. 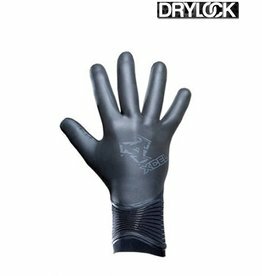 5mm Infiniti Drylock Texture Skin 5-finger. 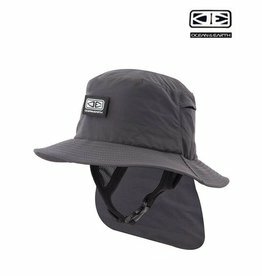 2mm cap with Quick Dry Lining and a durable 5mm Texture Skin bill. 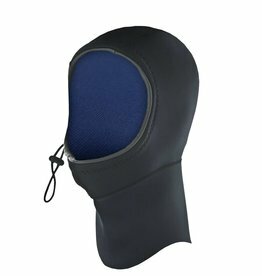 Chin strap with adjustable elastic cord/cinch and stretch binding on face and neck openings. 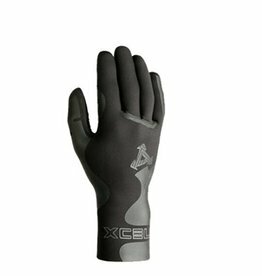 The INFINITI glove is a lightweight flexible high performance with the back of hand panel in 300% PLUS stretch Ultraspan Superlight neoprene engineered to fit your hands. 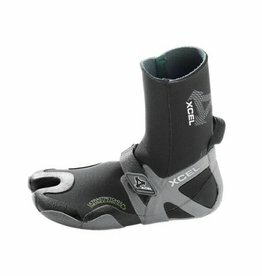 Superlight neoprene engineered to fit your feet. Round toe with heel and toe support. In cold conditions with frequent immersions in cold water, most body heat is lost through the head. 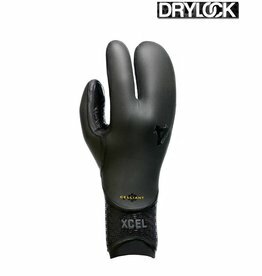 •	Water-repellent dual-level ThermoBamboo lining. 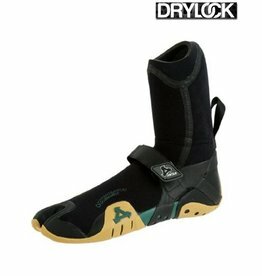 Slip-on style flexible boot with Nylon-lined neoprene. Smooth Skin ankle seal, toe and heel cap, grip sole and drain holes. Materials : All 1,5 mm neoprene. 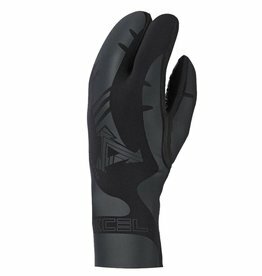 Our most advanced surf glove, the Drylock features revolutionary TDC Thermo Dry Celliant. Our warmest inner lining ever. The INFINITI TEK is a lightweight flexible high performance Round Toe boot with the back panel in 300% PLUS stretch Ultraspan Superlight neoprene engineered to fit your feet. 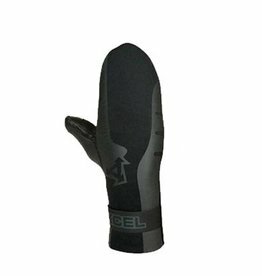 The INFINITI mitten is a lightweight flexible high performance with the back of hand panel in 300% PLUS stretch Ultraspan Superlight neoprene engineered to fit your hands. 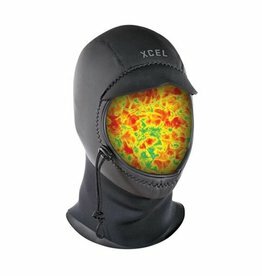 Designed for excellent fast drying warmth and performance. 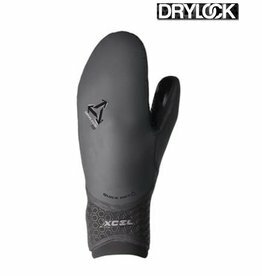 The Infiniti mitten is fully lined with Quick Dry Lining. 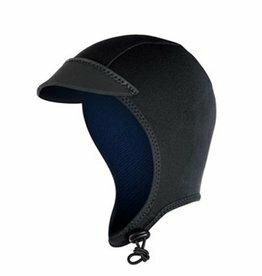 Features 100% UltraStretch neoprene with glued & blindstitched seams sealed with outer Taitex to keep warmth in. 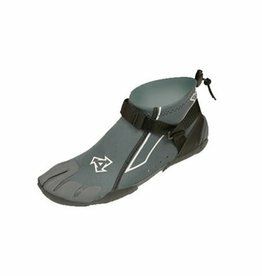 The INFINITI TEK is a lightweight flexible high performance Split Toe boot with the back panel in 300% PLUS stretch Ultraspan Superlight neoprene engineered to fit your feet. 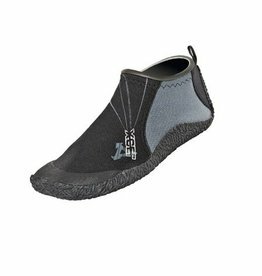 The INFINITI TEK is a lightweight flexible high performance Split Toe boot with the back panel in 300% PLUS stretch Ultraspan Superlight neoprene engineered to fit your feet. Gripper heel sole. 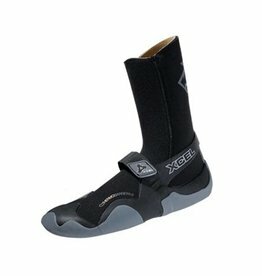 The Reef boot is a 1mm lightweight flexible Split Toe boot made with Superlight neopren engineered to fit your feet.